Overall standard was v good & plenty of space to relax! Everything. 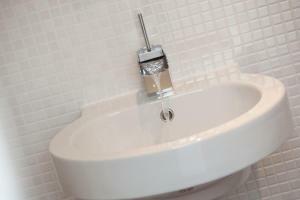 Easy access, good facilities. Clean and easy to check in/out. Nice space, modern and practical and good amenities. 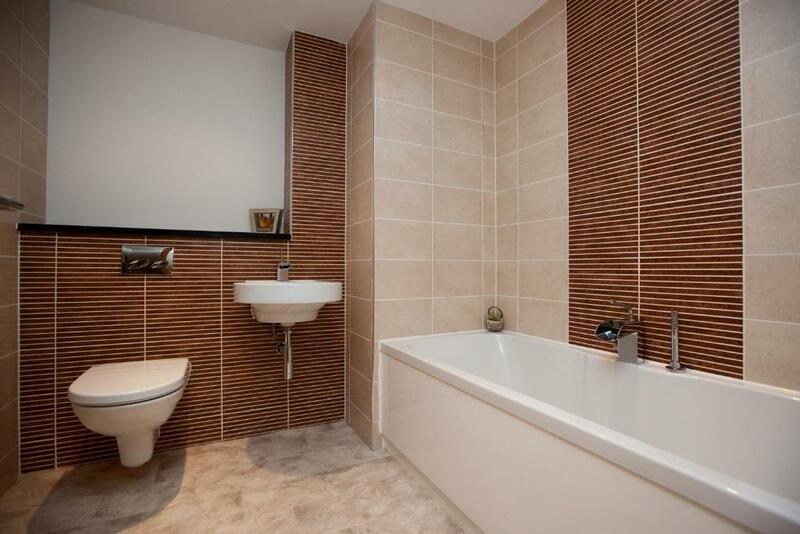 nice spacious bathroom and plenty of storage space in the room. Also liked the large living room windows which provide a good view especially in the upper floors. The location was perfect. Size of rooms were very spacious. Couldn’t believe it when I arrived and had been given one of the penthouse suites! Great location - and easy parking opposite with the discount voucher. Wouldn’t hesitate to stay again. Property was excellent, everything about the property, location, comfort, cleanliness was first class. Central location. Rooms were a good size. Facilities were excellent. Basic tea, coffee & dishwashing groceries provided. Great communication from Staff. 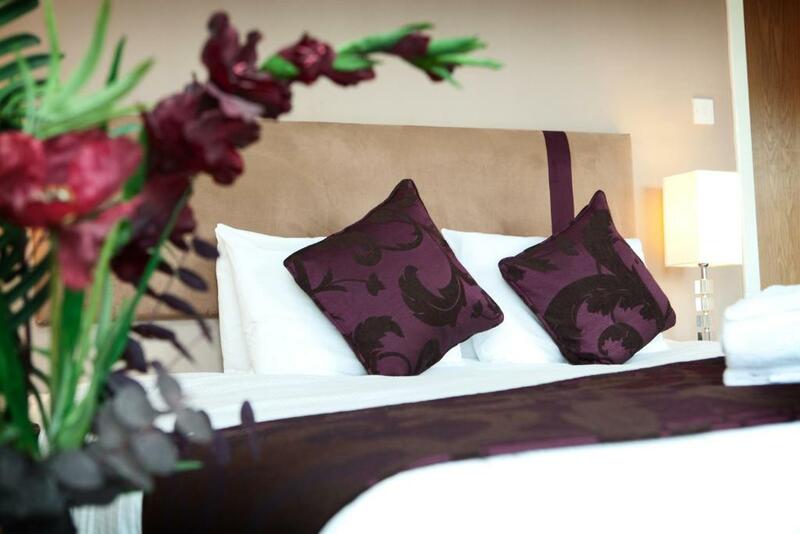 Lock in a great price for The Spires Glasgow - rated 8.4 by recent guests. 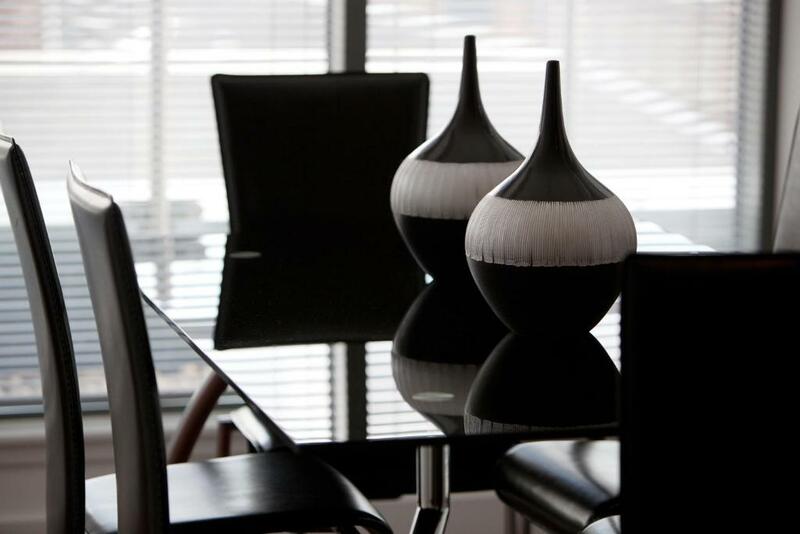 In the heart of Glasgow city centre, The Spires Glasgow offer fully serviced, luxury suites. Central Station and the main shopping district are within easy walking distance. 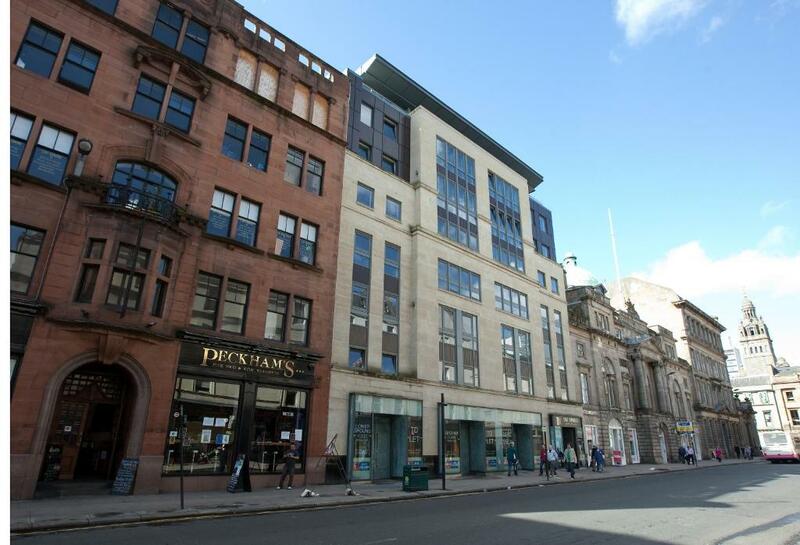 Awarded 5 Diamonds from the RAC, The Spires Glasgow Serviced Suites have contemporary features including a home entertainment system and digital TV. Each suite at the The Spires Glasgow has an open plan lounge/dining area, with a luxury kitchen and bathroom. Some of the suites have a private roof top terrace. The Spires Glasgow has been welcoming Booking.com guests since 21 Aug 2009. When would you like to stay at The Spires Glasgow? 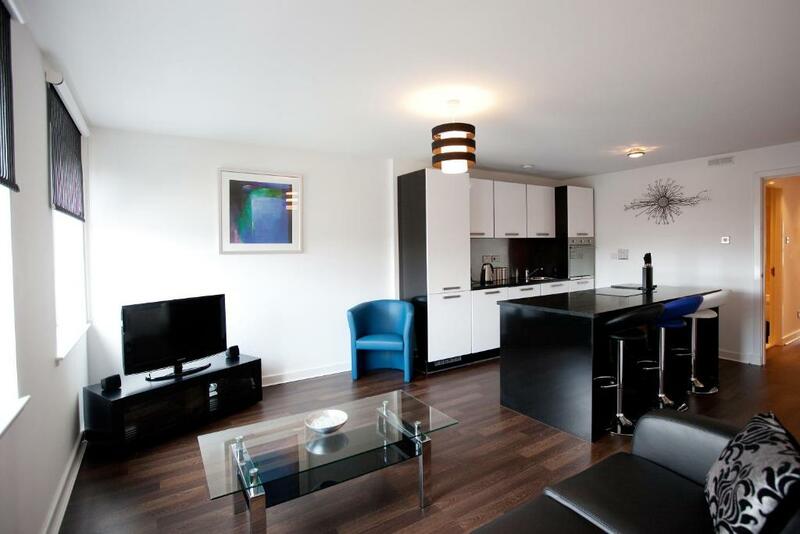 With bedroom, bathroom and large open plan lounge/dining area, with luxury kitchen and Freeview TV. Public parking is possible at a location nearby (reservation is not needed) and costs GBP 12 per day. 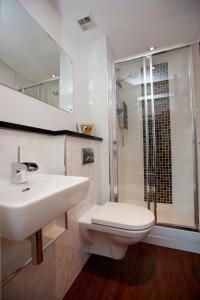 Can sleep up to 4 guests, with a double bedroom and en suite shower room. There is a further twin or double bedroom as well as a bathroom, a spacious open plan lounge/dining room with Freeview TV and a luxury kitchen. Please note that bed configuration requests cannot be guaranteed. Can sleep up to 6 guests, with large king or twin bedroom and en suite shower room, large walk-in wardrobe. The lounge also has a double sofa bed. There is a further twin bedroom as well as a bathroom, a spacious open plan lounge/dining room and luxury kitchen. This apartment can sleep up to 6 guests in 3 spacious double bedrooms. 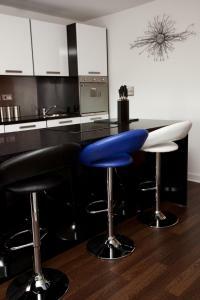 There is an open-plan lounge and dining room, as well as a luxury kitchen and a terrace. Twin bedding can be requested in advance and is subject to availability. 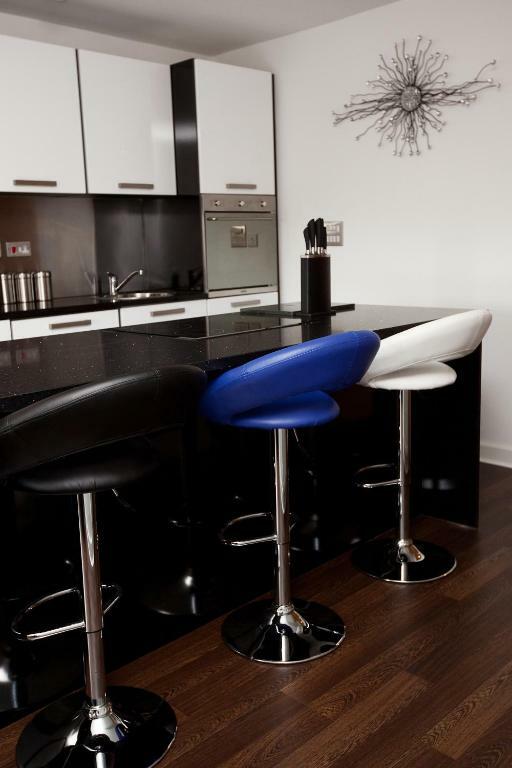 The Spires Serviced Apartments are the modern alternative to traditional hotels offering guests much more space, freedom and flexibility. 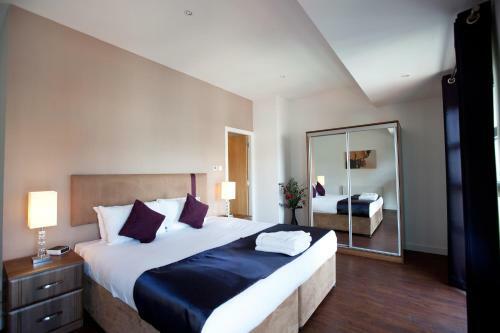 Ideal for both business and leisure travellers (especially families). House rules The Spires Glasgow takes special requests - add in the next step! A damage deposit of GBP250 is required upon arrival. This deposit is fully refundable 7 days after check-out as long as there has been no damage to the property. The Spires Glasgow accepts these cards and reserves the right to temporarily hold an amount prior to arrival. Please note that reception is opened between hours of 08:30 and 19:00 Monday to Friday and 10:30 and 19:00 on Saturdays. Reception is not open on Sundays. For guests arriving outside of reception hours or on Sunday The Spires Glasgow kindly request that you contact them in advance to obtain essential self-check-in instructions. Contact details can be found on the booking confirmation. Please note, during weekends, bank holidays and other holidays, a refundable deposit of GBP 250 is payable by credit card and will be collected upon check-in for incidental damages. A refundable deposit of GBP 50 per apartment is required on all other days. The suites are not intended as a venue for social gatherings, parties or other such events. Stag and hen parties are not accepted. If the apartments have been booked for any of these events, the reservation may be cancelled. For all advance purchase reservations, a non-refundable charge of 95% of the value of the booking will be deducted from the card upfront. The remaining 5% of the value of the booking is required to be paid by the guest upon arrival with use of the same card through chip and pin device. Please note, guests under the age of 21 years old must have written consent from the management at the property prior to arrival. Please inform The Spires Glasgow in advance of your expected arrival time. You can use the Special Requests box when booking, or contact the property directly with the contact details provided in your confirmation. A damage deposit of GBP 250 is required on arrival. This will be collected by credit card. You should be reimbursed within 7 days of check-out. Your deposit will be refunded in full via credit card, subject to an inspection of the property. There was a leak with water running down the wall in the living room. Presume it was because it was raining so heavily. Felt as though cleaners could hold back on trying to get into room etc. Especially when we had paid extra for a late check out. Bery comfy beds, great location. Great bed and very comfortable flat. We loved the small balcony. The receptionist was brilliant. Some fixtures a bit worn down (door handles). We checked out on Sunday and reception were closed so we had to take our cases with us! We ended up going home early! Doors banging. Hinges should be applied to door in all properties as doors banging very noisy. Apartment not got great sound proofing.